Heartwood is light cream to yellowish brown, with occasional streaks of gray or green. Sapwood is pale yellow to white, not always clearly demarcated from the heartwood. Colors tend to darken upon exposure to light. 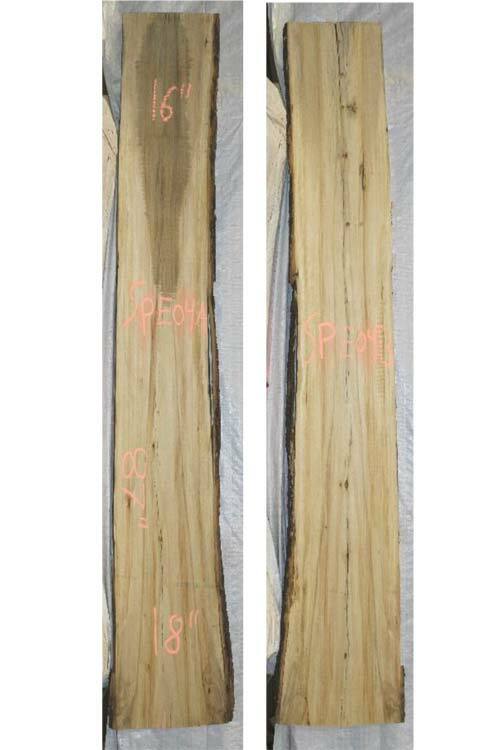 Heartwood is rated as being moderately durable to non-durable; susceptible to insect attack.